For over 100 years, Nikon has been providing millions of people across the world and beyond with a sharper point of view through the most trusted and sought-after optical products. No matter what vision correction you need, Nikon Eyes has a product to fit your prescription lens needs. Varilux progressive lenses make your vision experience so natural, it’s as if you aren’t wearing lenses at all. Varilux offers a range of progressive lens solutions to suit your everyday activities with a variety of features including easy adaptation, visual comfort in all activities, wide fields of vision, sharp vision and high contrast, and limitless vision. Zeiss is one of the leading manufacturers of precision optics including a range of options in single, digital, and progressive lenses. Zeiss offers solutions that are more than just lenses. German lens manufacturer Rodenstock has been an innovation leader in the area of ophthalmic optics since 1877. Their commitment to quality and intelligent technology is unwavering. Moda Optometry’s team will provide you with the highest level of care and professionalism throughout your entire eye journey. We truly believe that the right prescription lens can make a significant impact on your life and wellbeing. Let our expert team help you select the best lens option so that you can always look on the bright side of life. We carry transition, polarized, and sun tint options in all of our lenses. Single Vision Lenses – The most common type of prescription lens, single vision lenses correct your near or distant field of vision. Multifocal Lenses – Bifocal and trifocal lenses help you see close-up and far away, improving more than one field of vision all in one lens. Normally, the top of the lens is used for distance and the lower part is used for near sight. 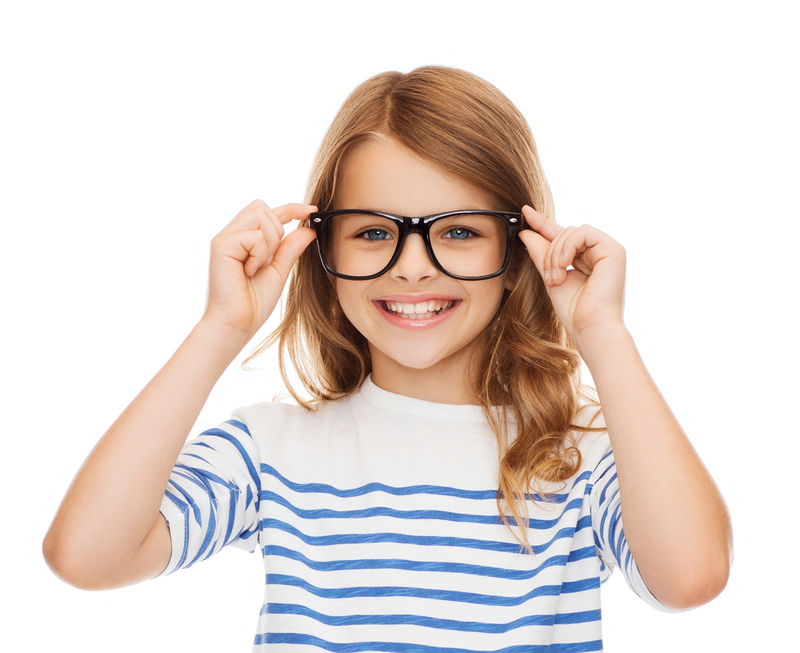 Progressive Lenses – Also known as no-line bifocals, progressive lenses correct more than one field of vision, without the distinct line in the middle of the lens. Providing a smoother transition, progressive lenses offer a simple, stylish solution for viewing close, mid and far away. Anti-Blue Reflective Coating (for computer users) – To solve the problem of eye strain caused by long exposure to digital screens which emit blue wavelength light. Extra Bright (for night drivers) – Recommended for those who want more vivid colour perception at night. This loss of colour sensitivity in dim lighting becomes more notable after the age of 40. This coating permits the transmission of red wavelengths which results in more natural colour perception and increased contrast. We offer safety glasses, sports goggles, swimming, snorkeling, scuba goggles. Dr. Marchionda is trained in specialty contact lens fits and is confident in post-operative care for patients who have undergone any type of eye surgery. Her passion in this field is evident in her work ethic and motivates her to stay current with research in areas of eye health and vision.